Tired of watching his long-awaited debut album, most recently titled A Dolla and A Dream, collect dust on the label shelves, Dolla decided it was time to part ways with Jive Records. Like so many other victims of label politics (see the Clipse, Joe Budden, Stat Quo), the Atlanta native may find that these issues motivate him to tackle deeper lyrical themes. 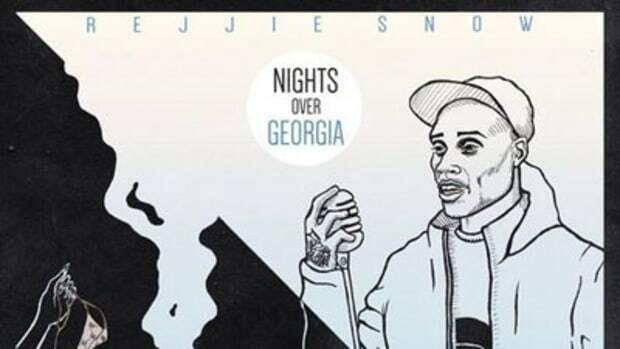 On Georgia Nights, Dolla addresses his life struggles, particularly the string of early deaths in his family, and ultimately arrives at the conclusion that he must simply keep moving in spite of the pain. Producer Ear Hustla provides a fittingly melancholy backdrop, complete with a sample of blues standard Rainy Night in Georgia (popularized by Brook Benton and later covered by the likes of Ray Charles and Hank Williams, Jr.). Though Dolla&apos;s label team expects the album to drop this fall, don&apos;t be surprised if he stays in the underground for a while, joining a class of MCs skilled at building their raindrops into water fountains.